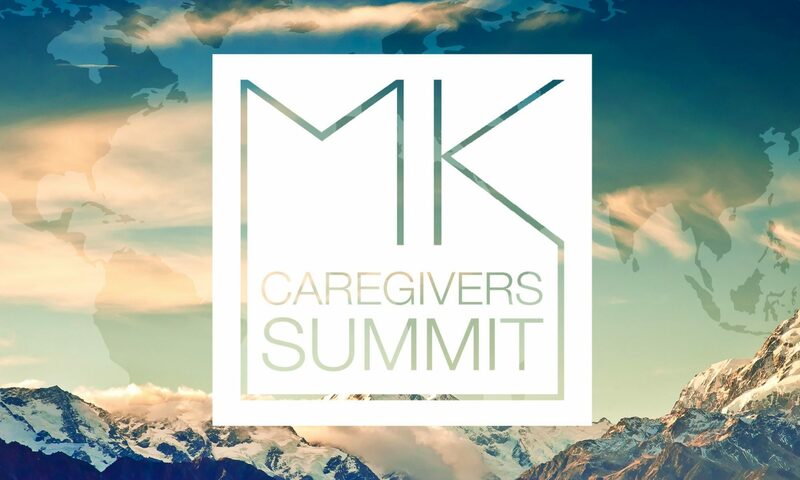 Every three years the MK Caregivers Summit and Intermission MK Education Consultation combine conferences. This gathering is for those who are involved in MK care and or education at some level in their ministries or roles. The goal of the event is to foster networking, encourage each other, share resources, process the latest research, and brainstorm strategies together. Tim Sanford is a licensed professional counselor who works in Focus on the Family’s counseling department and in his own private practice. He is also a pastor, a public speaker and the author of two books, Losing Control and Liking It and I Have to Be Perfect. There will be many workshops on the topics of Care and Education of MKs. This event is for those who are new to MK Care and Education. Airport Shuttle: No shuttle available. Housing: We will be using the La Quinta Inn in New Cumberland, PA. Booking is reserved through registration. *There will be a shuttle between ABWE and the hotel.